where e At is an n × n matrix function defined by its Taylor series. 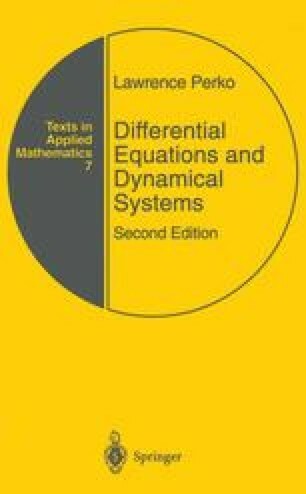 A good portion of this chapter is concerned with the computation of the matrix e At in terms of the eigenvalues and eigenvectors of the square matrix A. Throughout this book all vectors will be written as column vectors and A T will denote the transpose of the matrix A.